We have teamed up with a great group of bloggers to bring you this fabulous giveaway. Thanks Praises of a Wife and Mommy for helping promote this giveaway. 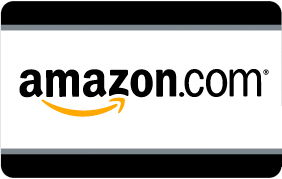 One lucky winner will receive a $100 Amazon.com Gift Card courtesy of Spend With Pennies. Ends at 11:59pm EST on March 17th, 2013.